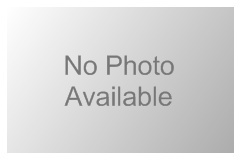 304-308 SW Van Buren St. 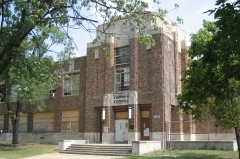 The St. Joseph School and Convent occupies the corner lot at 304-308 SW Van Buren Street near downtown Topeak, KS. The property includes three minimally-connected resources including St. Joseph’s School (1911-1912), the associated convent (1917), and a one-story 1988 addition. The three-story school and convent feature brick exteriors, limestone accents, and restrained classical revival ornament unify the resources. They exhibit complementary form and massing. The property retains excellent physical integrity and continues to convey its historic use and associations as an educational facility for German Catholic families. The property’s period significance spans from 1911, the date of construction of the school, to 1970 when the buildings were no longer used for educational purposes. 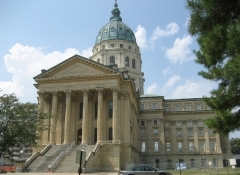 The Topeka Cemetery, platted by Franklin Crane in 1859 east of the four-year-old city, is Kansas' oldest chartered cemetery and remains active today. The cemetery is locally significant as an outstanding example of a planned landscape that combines two periods of cemetery design--19th-Century rural design and a 20th-Century lawn-park landscape. 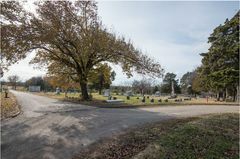 The earliest portion of the cemetery features winding paths on hilly terrain, prominent memorials, markers that incorporate Victorian-era iconography and cohesive family plots with matching headstones, all elements of rural cemetery design. The later, southern, portion of the cemetery presents an orderly assemblage of large markers and paths that reflect the Classical formality made popular by the City Beautiful movement. Mausolea in both portions are styled in the Greek Revival, Classical Revival, Beaux Arts and Egyptian Revival styles. This nomination expands the boundary of the nomination for the cemetery's Mausoleum Row. 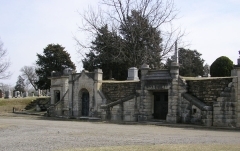 Mausoleum Row at Topeka Cemetery consists of ten structures dating from 1887 to 1913. Also known as Hillside Mausoleums, the row of structures is set in earth on single plots along the curbed drive. The architecturally styled limestone facades of the mausolea have a commanding presence in the cemetery. 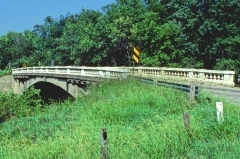 They were nominated for their local significance in the area of architecture. 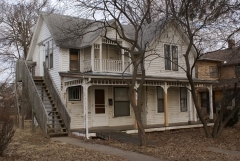 The Topeka Council of Colored Women's Clubs building purchased the single-family residence at 1149 SW Lincoln in 1931 to use as a place to hold meetings and club functions. African-American women began organizing in the 1880s and 1890s, during a time of escalating discrimination and segregation. 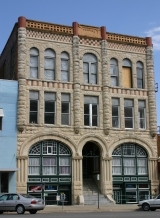 The Kansas Association of Colored Women's Clubs was founded in 1896 and chartered in 1906. In addition to taking interest in popular Victorian ideals of self-expression and morality, African-American women fought for basic Civil Rights for their entire race. Black clubwomen worked to help other black women who worked outside the home - the vast majority of whom were employed as domestics. The women's clubs worked to establish childcare and kindergartens to help working women. Located in the heart of Tennessee Town, one of Topeka's traditional African-American neighborhoods, the building is a vernacular one-and-a-half story T-plan house with applied Queen Anne details. Having been settled by Exodusters who fled the Jim Crow-South in the late 1870s, the neighborhood was traditionally occupied by a concentration of singlefamily homes on small lots. Unfortunately, many of these homes have been demolished. 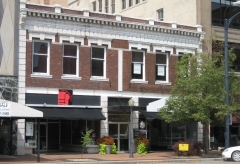 The property was nominated for its social history.